Chair Lisa Lovallo and the other officers of the Tucson Airport Authority (TAA) Board of Directors were re-elected Monday (January 28) to serve a second year in their same capacities. Also at the TAA Annual Member Meeting held at the Arizona Inn, two new members were elected to join the TAA: Steven Holmes, Superintendent of Sunnyside Unified School District, and Lee D. Lambert, Chancellor of Pima Community College. The only change on the Board is the departure of Tony Finley, who was an ex-officio director in 2018 as immediate past chair, after serving two years as Chair from 2016 to 2017. 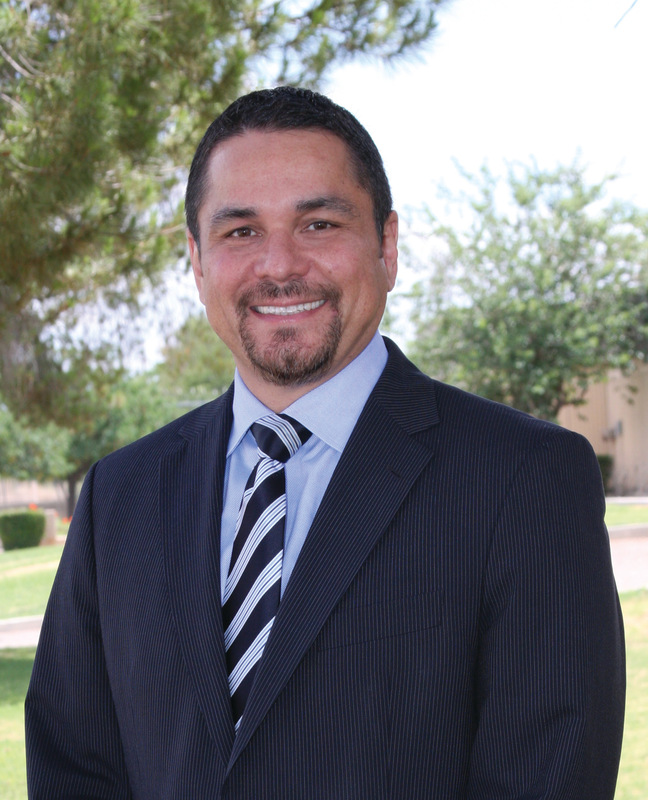 Lovallo is Vice President and Market Manager of Cox Southern Arizona. She has been a TAA member since 2011 and became a Board member in 2014. Other TAA Board officers re-elected for 2019 are Vice Chair Taunya Villicana, Co-founder and CEO of Affinity Wealth Management; Secretary Bruce L. Dusenberry, President of Horizon Moving Systems, Inc.; and Treasurer Katherine R. Ward, Principal of GV Strategic Advisors. Continuing Board Directors are William R. Assenmacher, President of CAID Industries, Inc.; Rob Draper, Dealer Principal and General Manager of O’Rielly Motor Company and O’Rielly Chevrolet, Inc.; Judy Rich, President and CEO of TMC HealthCare and Tucson Medical Center, and Keri Silvyn, Partner in Lazarus, Silvyn and Bangs, P.C. Bonnie Allin, President and CEO of the TAA, also serves on the TAA Board as an ex-officio Director. Steven Holmes was named Superintendent of Sunnyside Unified School District in March 2015. An alumnus of the district from kindergarten through 12th grade, Holmes had been in education for 20 years and previously was assistant superintendent for curriculum and instruction for Tucson Unified School District, where he spent most of his career starting as a teacher. He also worked in Sunnyside from 2009-2013 as assistant superintendent for curriculum. Holmes holds a Master’s Degree in Administration and Planning and Social Policy from Harvard University where he was a member of the highly regarded Urban Superintendents Program. He also has a Master’s degree in Administration from the University of Phoenix. He earned his Bachelor’s degree from the University of Arizona. Holmes and his wife Vanessa have two sons who are both in elementary school. Lee D. Lambert has been Chancellor of Pima Community College since July 2013. In 2017 he was named CEO of the Year by the Association of Community College Trustees. 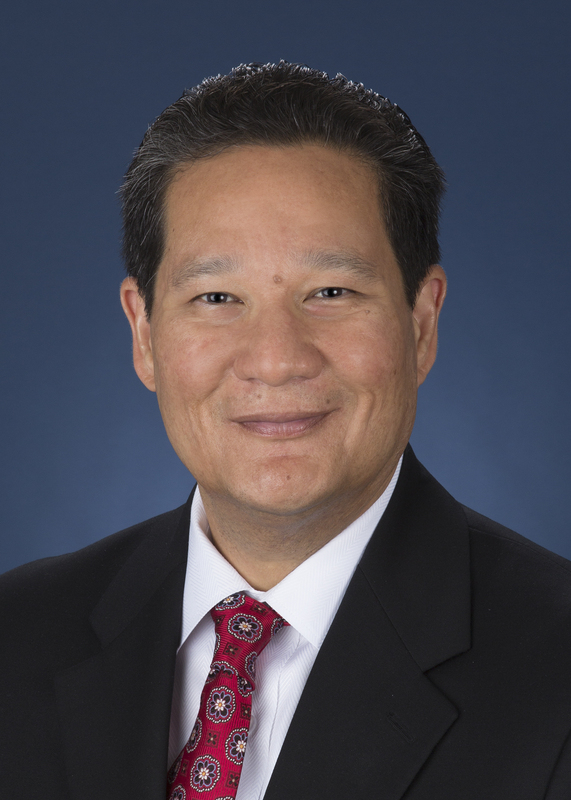 He serves on the boards of National Association of Workforce Boards and in Tucson is involved with Pima Association of Governments, Southern Arizona Leadership Council, Sun Corridor Inc., and United Way of Tucson and Southern Arizona. Before coming to Tucson in 2013, Lambert was at Shoreline Community College near Seattle, where he was president for seven years and vice president for Human Resources and Legal Affairs for 18 months. He earned a law degree from Seattle University and his Bachelor’s Degree from The Evergreen State College, Olympia, Washington. The TAA Board of Directors consists of seven to 11 members elected from among the active membership of the Tucson Airport Authority. Members of the TAA are made up of 60 women and men who reside within the service areas of the TAA’s two airports, Tucson International Airport (TUS) and Ryan Airfield (RYN). They are selected through a nomination process. Members receive no compensation for their service.